Not done one of these for a while…but with 2016 now upon us it seems the perfect Monday to do one! Happy New Year!!! I wonder what 2016 has in store? I am not one for New Years resolutions but if you are, good luck with them, and may this coming year may bring you whatever you desire. Its a new year and it can be a new start if you want it. Me? I’m just going to continue on the path I set myself a few years back, keeping fit by running regularly and making sure I do not gain back the 6.5 stone by counting calories 6 days a week plus making sure I keep the balance of my work and home life on the side of my home and family. I also always aim to travel somewhere new with my partner every year. I have a new challenge in the form of a part time marketing job, I will continue to run my Etsy shop selling vintage and of course post all my style blogs here! 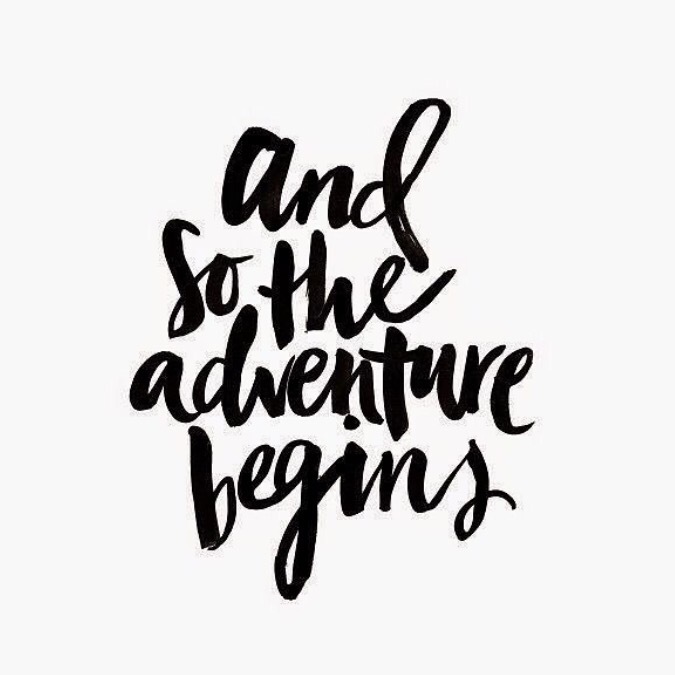 What adventures are you aiming for in 2016? I would love to know.